Brentford's Said Benrahma has topped the latest Power Rankings - but who else made the top 50 this week? 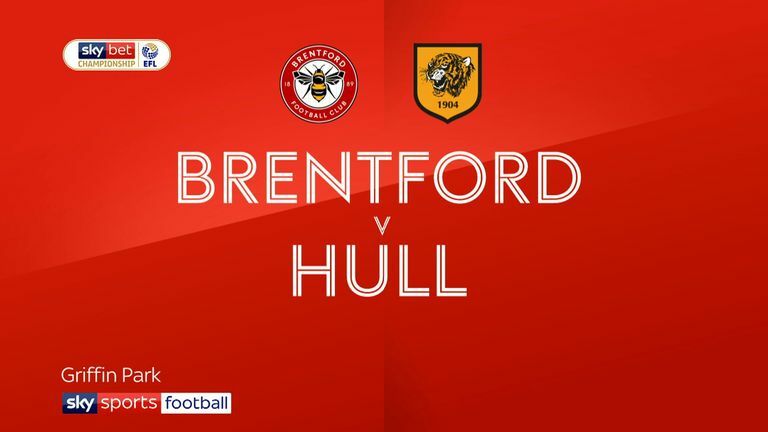 Brentford were among six clubs to play on Tuesday evening after weekend fixtures, with Benrahma netting a hat-trick in a 5-1 win against Hull on Saturday before his side suffered a 2-0 defeat at Sheffield Wednesday on Tuesday. Highlights of the Sky Bet Championship game between Brentford and Hull. Owls striker Steven Fletcher (No 2) scored both goals against the Bees, having sealed a 3-1 win against Swansea at the weekend after an Adam Reach (No 6) double, while team-mate Kieran Westwood (No 8) also soared into the top 10. 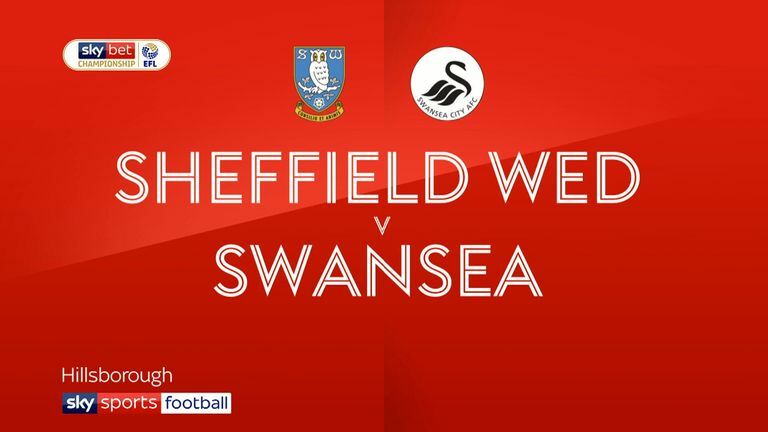 Highlights of the Sky Bet Championship game between Sheffield Wednesday and Swansea. Last week's table-topper Teemu Pukki slipped to No 3 after a goalless afternoon during Norwich City's 3-2 win over Bristol City, while Che Adams (No 4) salvaged a point for Birmingham with two goals in a 2-2 draw against Blackburn. 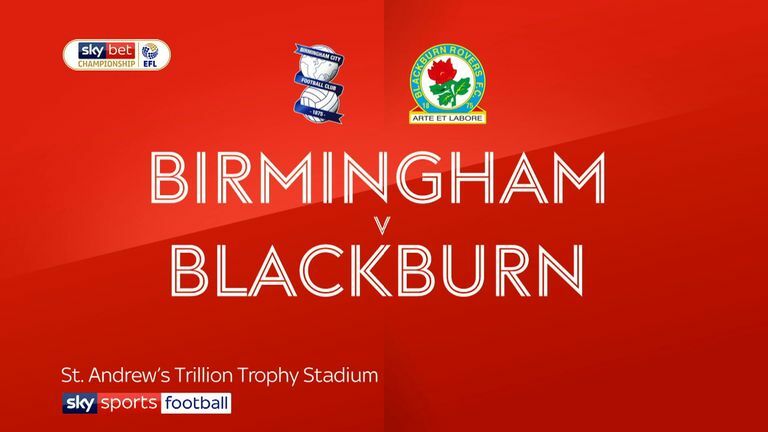 Highlights of the Sky Bet Championship game between Birmingham and Blackburn. Millwall defender Shaun Hutchinson (No 5) temporarily levelled the scores during a 2-1 defeat at Hull on Tuesday, while Leeds winger Ezgjan Alioski (No 7) was back among the top performers after netting the match-winner against Bolton on Saturday. 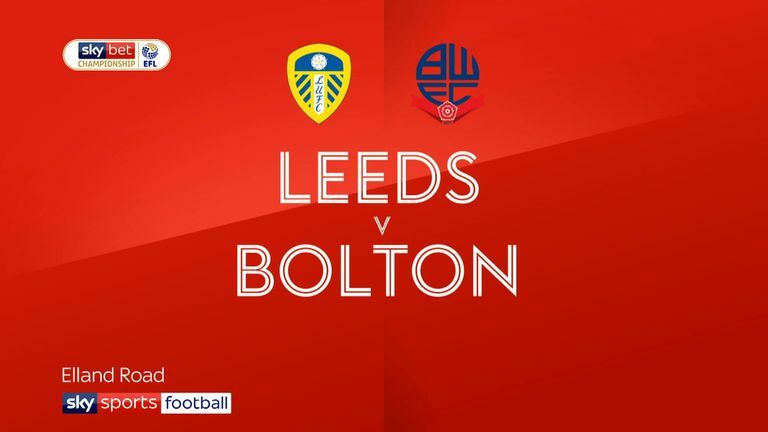 Highlights of the Sky Bet Championship game between Leeds and Bolton. Preston duo Ben Davies (No 9) and Paul Gallagher (No 10) edged into the top 10 with a convincing 3-1 win against the Lions at the weekend - with Gallagher teeing up two of the goals. 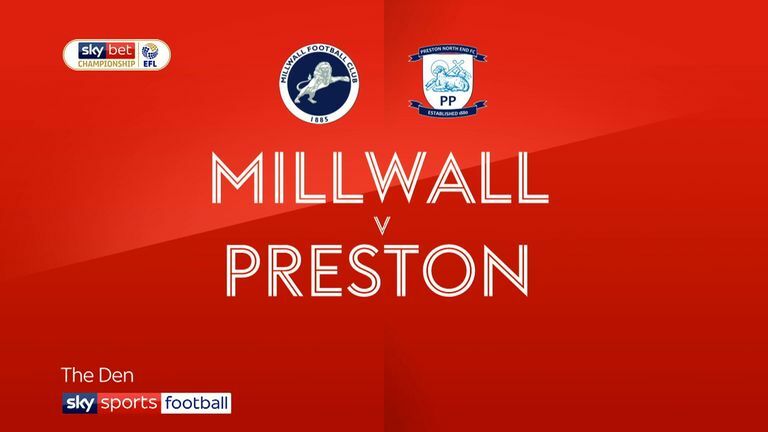 Highlights of the Sky Bet Championship game between Millwall and Preston.